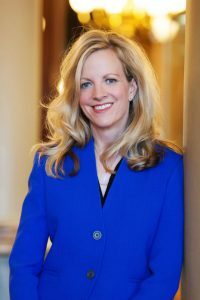 Dems: What happens when you privatize Medicaid? 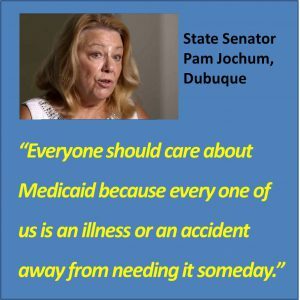 In a video released Sunday, AJ+ looks at “what happens when a state puts a crucial social safety net in the hands of for-profit companies.” It’s a devastating report on Iowa's Medicaid privatization that features Senator Pam Jochum of Dubuque, as well as Iowans who are suffering under the #MedicaidMess. 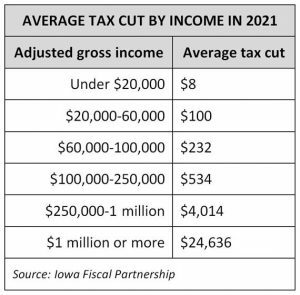 The Medicaid privatization disaster is getting even worse with the decision by UI's College of Dentistry to stop taking new adult Medicaid patients. Oral health is the number one unmet need in Iowa adults.